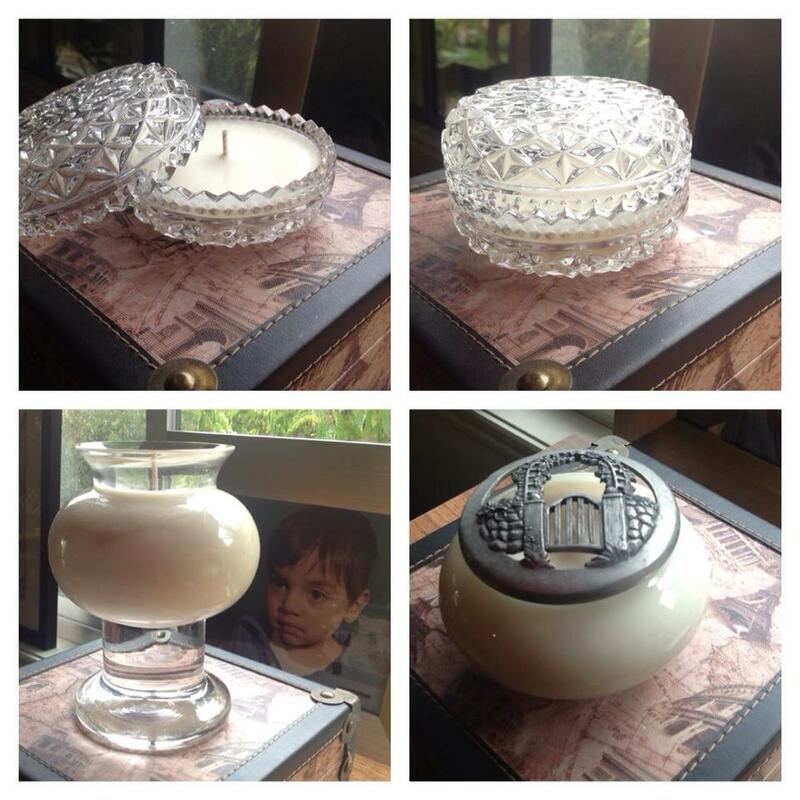 Sassy Kandles brings us these delicious soy wax candles in vintage, recycled glass and crystal containers. Refills are also avaiable. So come on down to Northern Regards Artisan Market for our First Birthday Celebration on Saturday 5t July from 11am til 4pm at the Northcote Social Club and grab a Sassy Kandles delight to lighten your room. This entry was posted in Uncategorized and tagged Artisans, Handmade, local, market, Melbourne, Northcote, Northcote Social Club, Northern Regards Artisan Market, recycled, Sassy Kandles, Soy candles, Sustainable, upcycled. Bookmark the permalink.